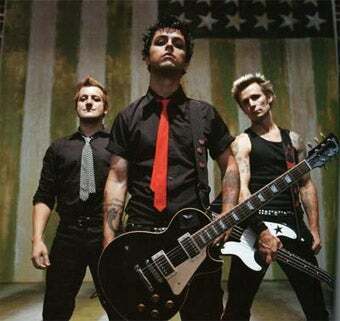 During Kevin and Bean's Breakfast with Green Day this morning on KROQ 106.7 FM, the band confirmed that they'll be doing something involving Rock Band in the near-ish future. I'm not sure...soon. Like I think not this week, but this year soon...by the end of this year. This of course leads us to the obvious question: how has Rock Band gotten away without having Green Day for this long?